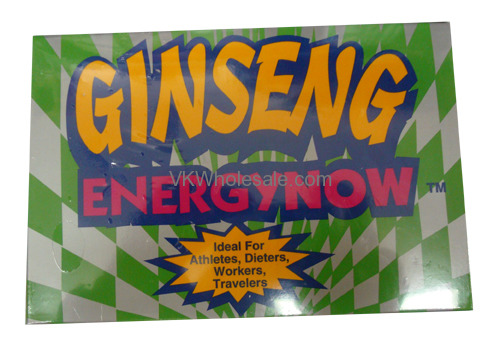 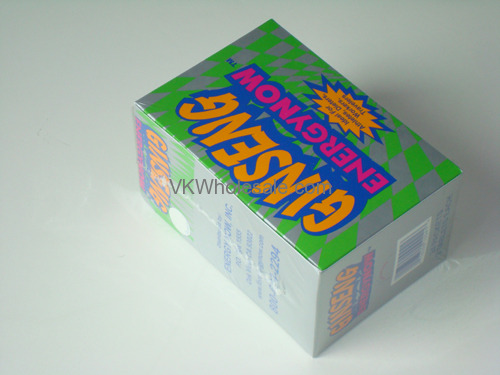 Ginseng Energy now is made using nutrients, naturual herbs and finest ginseng. 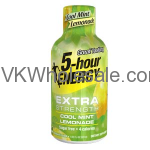 These ingredients have been popular and used for centuries to gain energy and alertness. 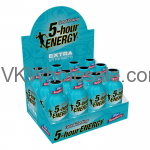 These energy and alertness giving ingredients are collected from around the world to extract effective herb which can help you feel energetic, alert and great all the time. 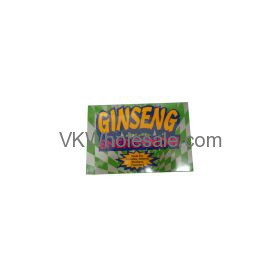 Ginseng energy now herbal supplement tablets are ideal choice for athletes, dieters, workers and travelers.